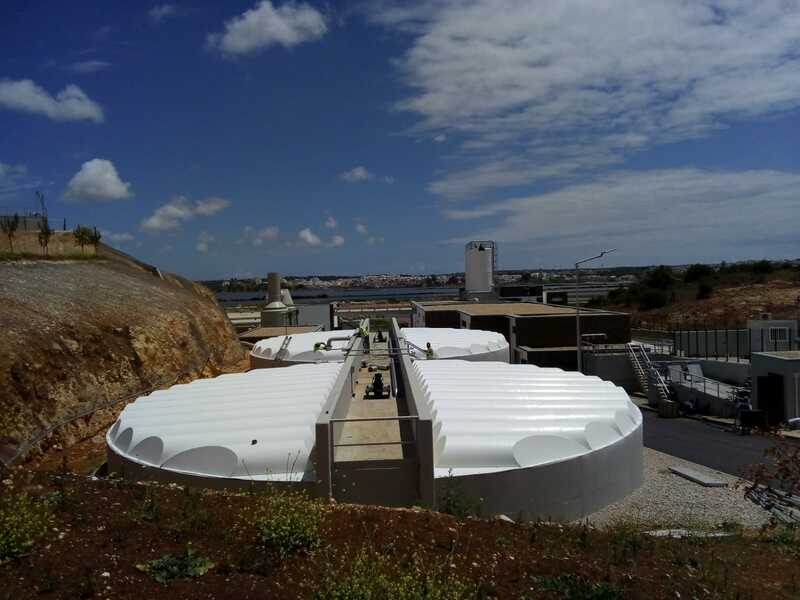 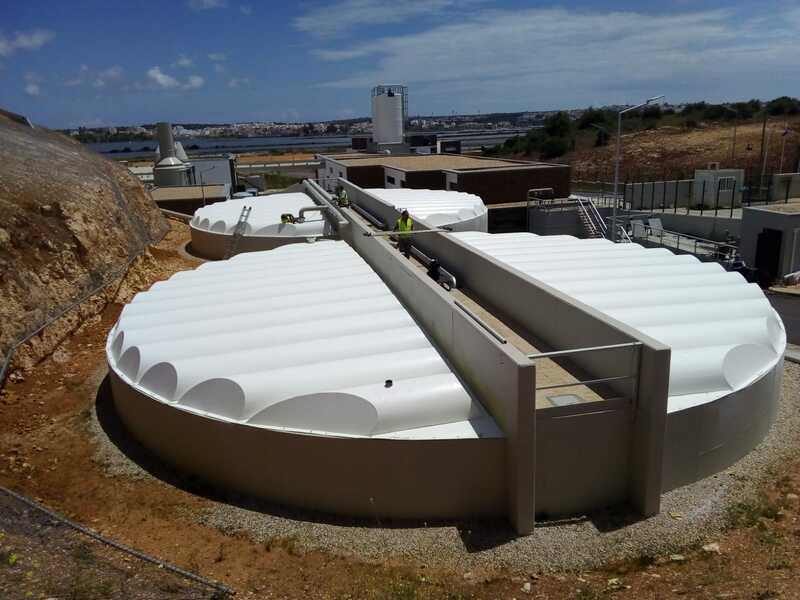 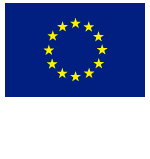 TecnoConverting Portugal supplies two (2) covers for two mud thickeners of 18 m ∅ for one IWTP in Algarve. 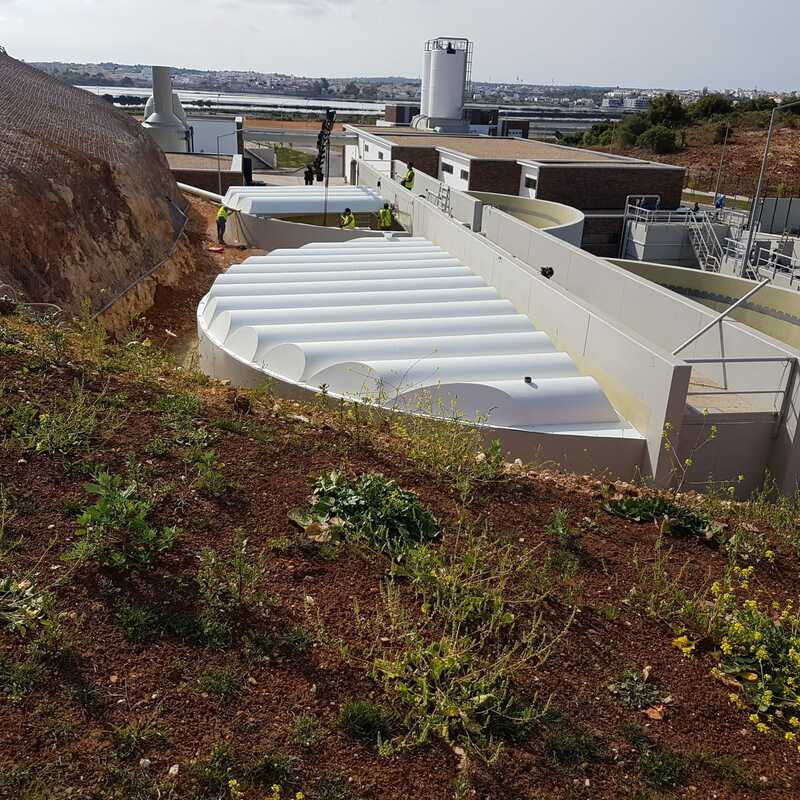 The TecnoConverting covers have been manufactured in GRP, designed to be self-sustainable and capable of withstanding high weight loads thanks to the new elliptic design. 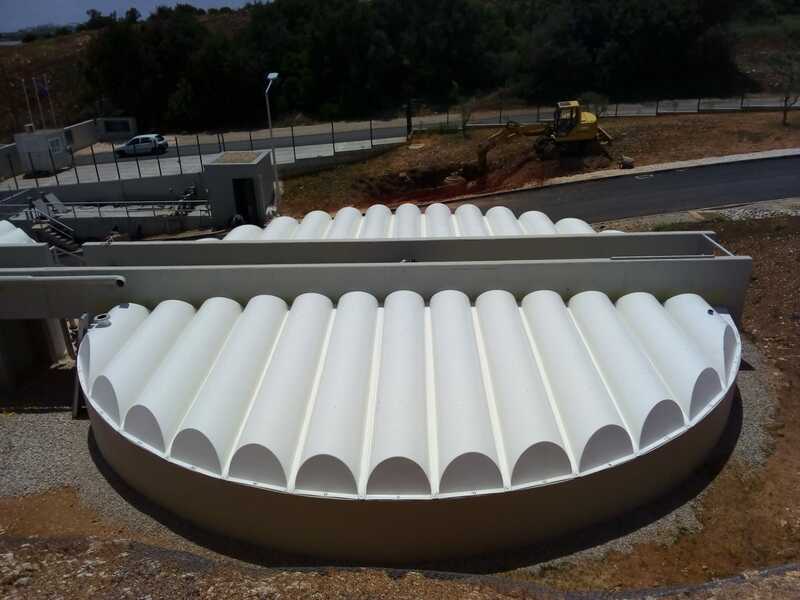 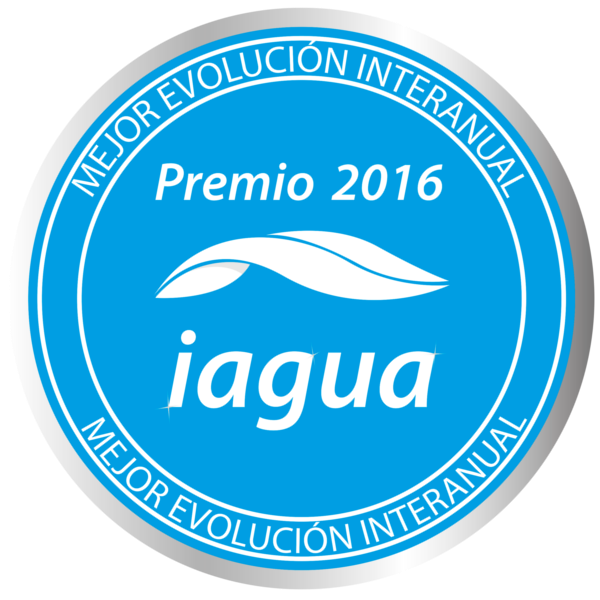 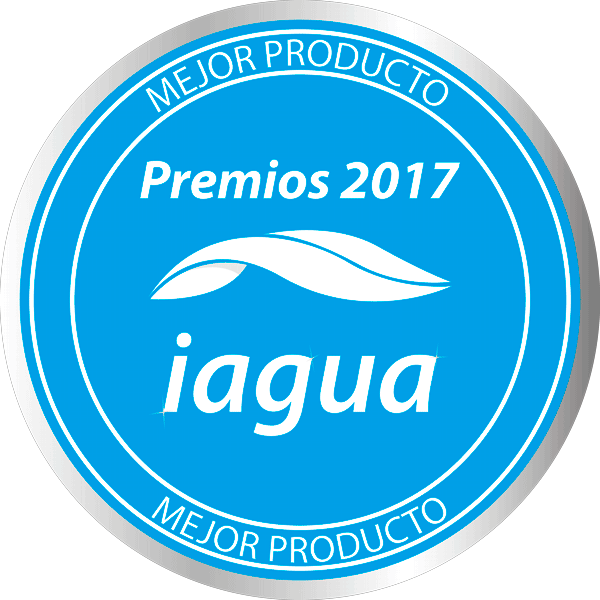 With this new design, TecnoConverting increases its cover pallet for the water sector.